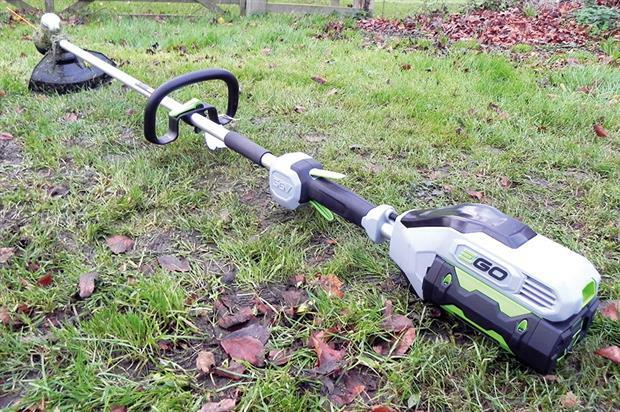 Entering the market only last year, EGO Power+ is already making inroads into the professional gardener market with a range of kit that includes a hedge trimmer, blower, mower, chainsaw and string trimmer. More models are expected later this year. The first thing you notice about EGO kit is the smart modern design. Like other products in the brand, this trimmer is powered by a 56V lithium-ion battery and boasts all the benefits of cordless products - no petrol to spill, little noise, hardly any vibrations and no fumes. It is a no-fuss unit, but will it do the job? The ST1500E gives a 38cm cutting swathe using a dual-feed 2.4mm-diameter nylon line. We are not disappointed with performance. The trimmer makes quick work of tidying up after the mowers have passed and it does not complain when being put to work on a patch of weeds in the grass verge. The long shaft length and constant speed control make mowing work comfortable and a flick of a quick-release lock is all that is needed to adjust the loop handle for balance. The motor has soft start but it is not so slow that it causes annoyance and there is a handy gauge to monitor the power and give an instant indication of what is left. The bump feed works well and string replacement is simple - just hook it, wrap it and go. What's not to like? There is a choice of three batteries: 6.0Ah giving up to 75 minutes of runtime; 4.0Ah providing 50 minutes; and 2.0Ah just 25 minutes. A rapid charger takes between 25 and 45 minutes to recharge the batteries, which weigh between 1.3kg and 2.9kg depending on the capacity. Should you work in the green landscape, the trimmer and brushcutter are indispensable. 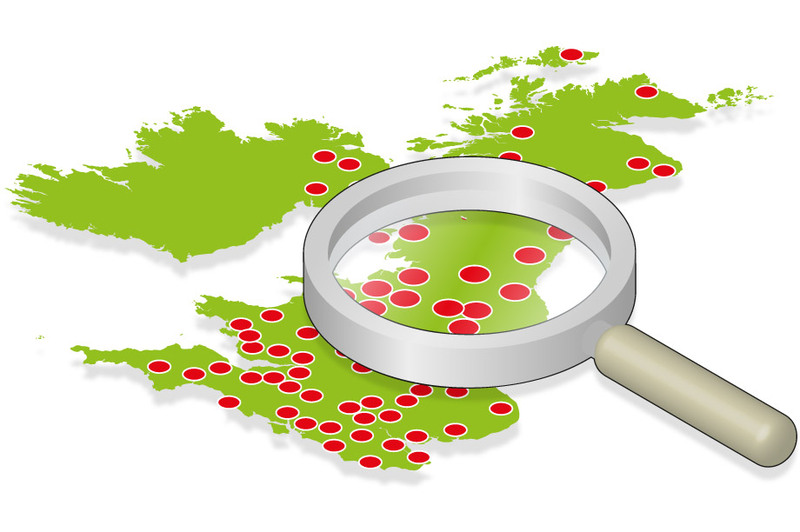 Available in a variety of formats and sizes, there is one for every type of application. Some are ideal as grab-and-use machines for trimming up around trees and obstacles once the mowers have passed. There are larger, more powerful units for mowing swathes of long grass and weedy vegetation. Choose one with an engine mounted in a backpack and you have a machine that is easy to carry and to operate on slopes. Those on wheels are perfect for extensive areas such as verges or on sites such as cemeteries. Where a quiet, fume-free environment is needed, battery powered brushcutters will give you performance with little noise and no emissions. In this test we look at handheld trimmers and brushcutters - petrol and battery units - plus a wheeled trimmer. Conditions were less than perfect. Heavy rain on day one was followed by more rain on days two and three. A brief lull in the weather still provided difficult conditions on day four so it was necessary to look at some models several weeks later in drier but much colder conditions.